Beautiful Curly Hair. Girl With Wavy Long Hair Portrait. Volume. Background, curls. 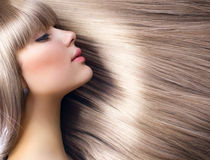 Blonde girl with long and volume shiny wavy hair. redheadgirl girl with long and volume shiny wavy hair . 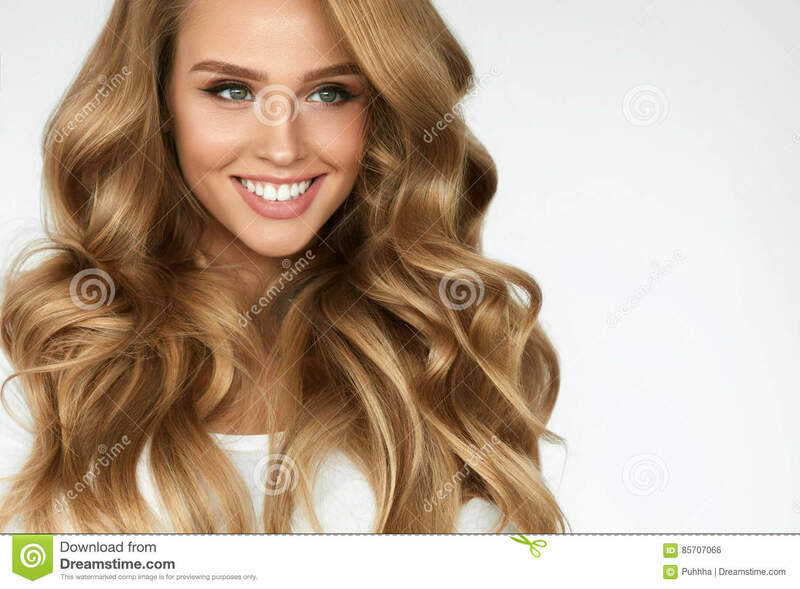 Beautiful model with curly hair Girl with dress with straps in amaranth, lying with castrani hair moved around the face Beautiful woman with professional evening makeup and hairstyle Beauty isolated portrait of brunette girl with volume shiny wavy hair. Woman posing on white background, looking at camera Girl in glasses. portrait on white Portrait of gorgeous glam tattooed model with long wavy silky shiny hair and provocative make up putting up a jewel crown Beautiful woman beautiful hair Beautiful woman with wavy long blonde hair.